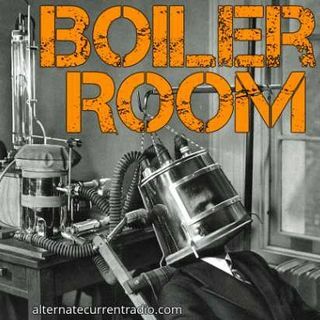 Join ACR hosts Hesher and Spore along side Jay Dyer of Jays Analysis, Andy Nowicki of the Nameless Podcast, and Randy J (ACR & 21WIRE contributor) and the rest of the boiler gang for the hundred and thirty eighth episode of ... See More BOILER ROOM. Turn it up, tune in and hang with the ACR Brain-Trust for this weeks boil downs and analysis and the usual gnashing of the teeth of the political animals in the social reject club. Spielberg has said multiple times during interviews that he was too into movies to be interested in the hippie movement and couter culture of the 60s, so I was surprised to read in Dave’s book that Spielberg lived in Laurel Canyon by the CIA studio in the late 60s during the whole moonlanding thing.